Looks like Disney was originally going to call it Raiponce - I think Tangled is much better. 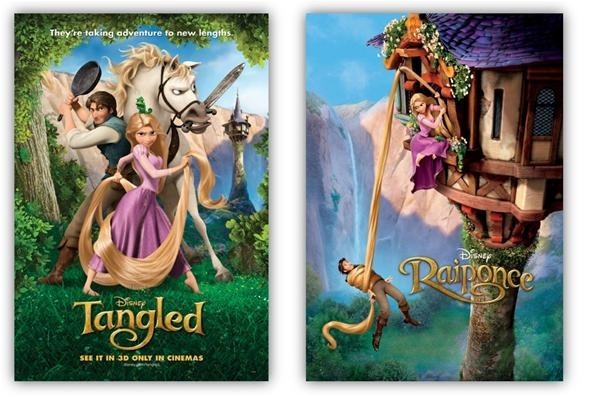 Here are the movie trailers for the feature film "Tangled" by Disney. 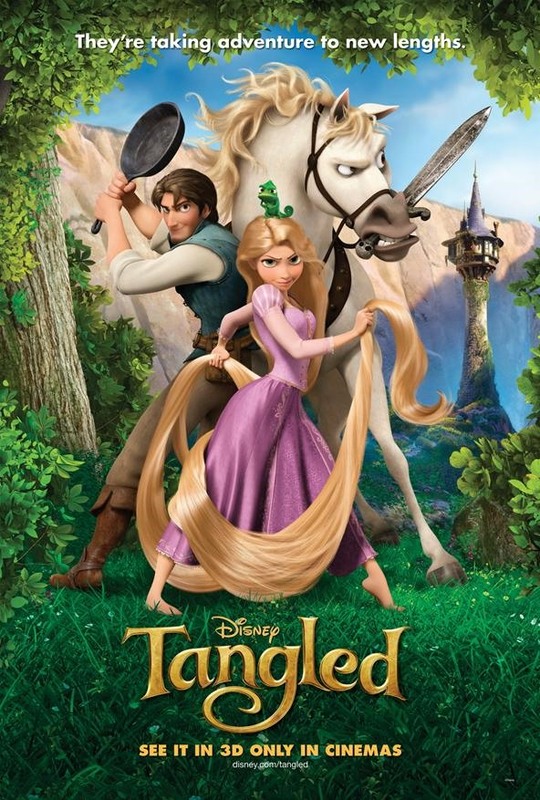 Here are 6 movie clips from the feature film "Tangled"
Here are 5 more clips from Tangled. 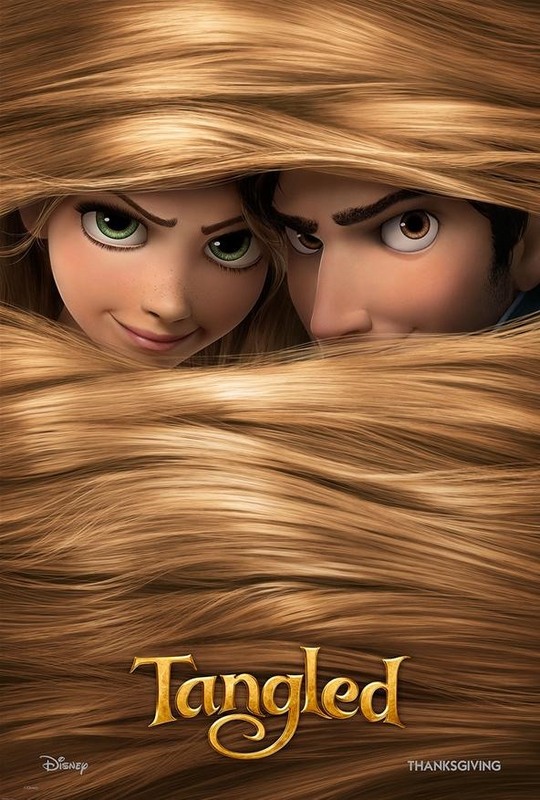 Tangled (2010) opens this week in theaters everywhere.